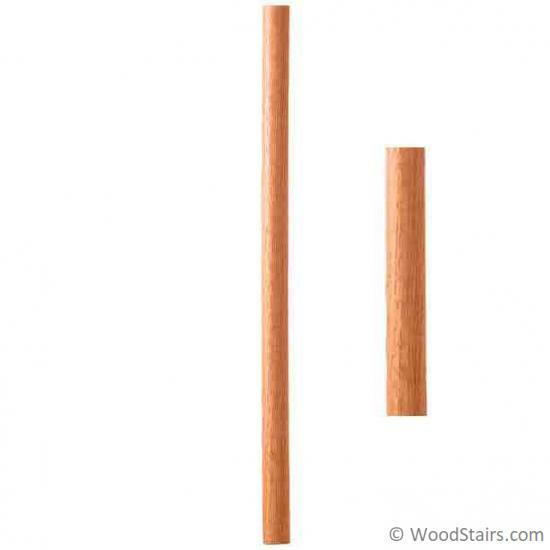 Our Large 5370 1 3/4″ Round Craftsman or Mission Balusters provide a more elegant and contemporary feel to your balustrade. The 5370 round wood baluster is 1 3/4 in with length options of 34 inch, 36 inch, 38 inch or 41 inch. 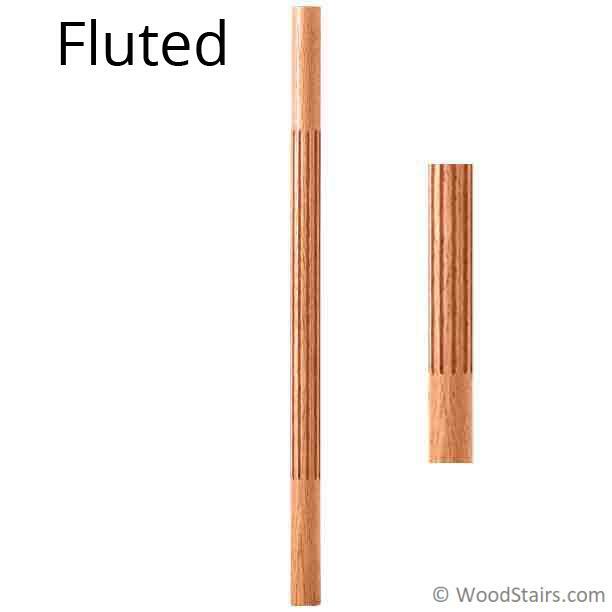 For the round 5370 baluster you can choose from the plain or fluted style. Popular wood grain options for this baluster include red oak, poplar, and walnut. 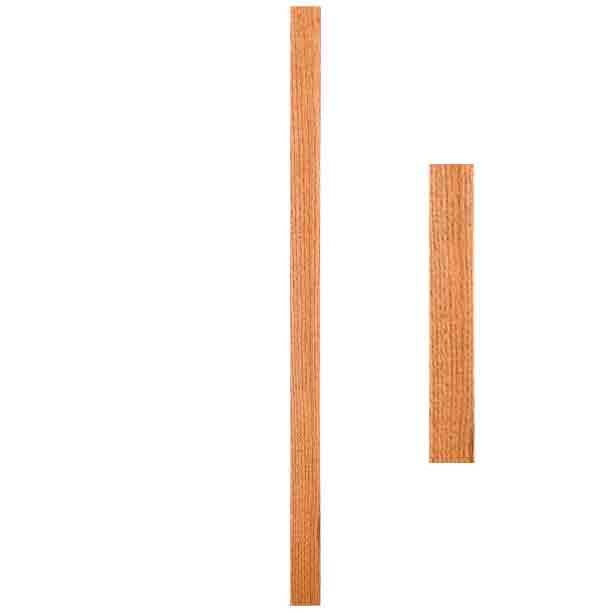 See our 5360 wood baluster for the same options in a square baluster or the 5070 for a smaller round baluster.